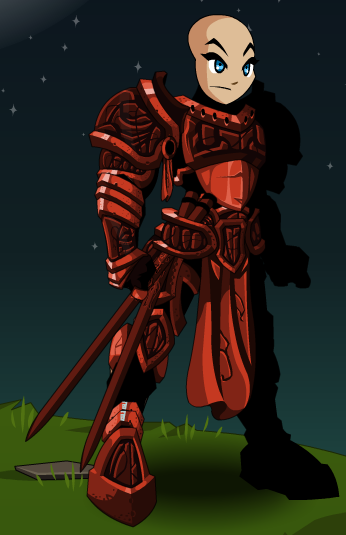 Description: got it from Vokun Slay the red dragon during the Spring Break Special Boss challenge and become the Red Dragon Destroyer! The armor is 0 ACs for free storage! 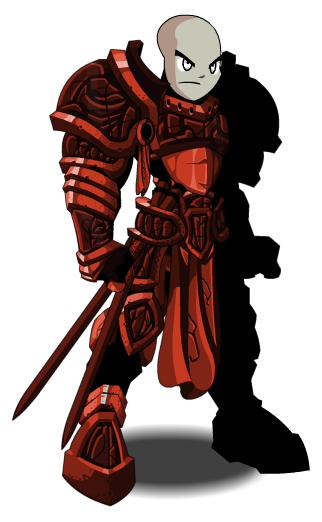 Also see Knight of Thorns (Armor). Thanks to Ice Slayer, Rivvit and Vertigo Beast.